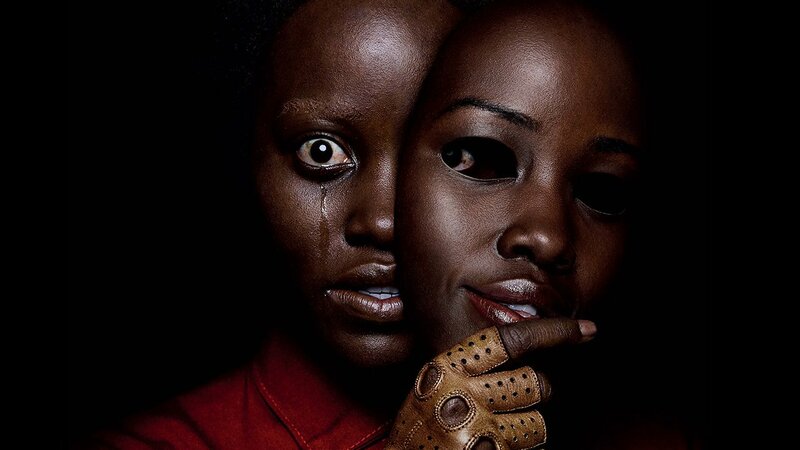 What happens when Shahadi Wright Joseph, Lupita Nyong’o, Winston Duke, Evan Alex hit the big screen? They become US! 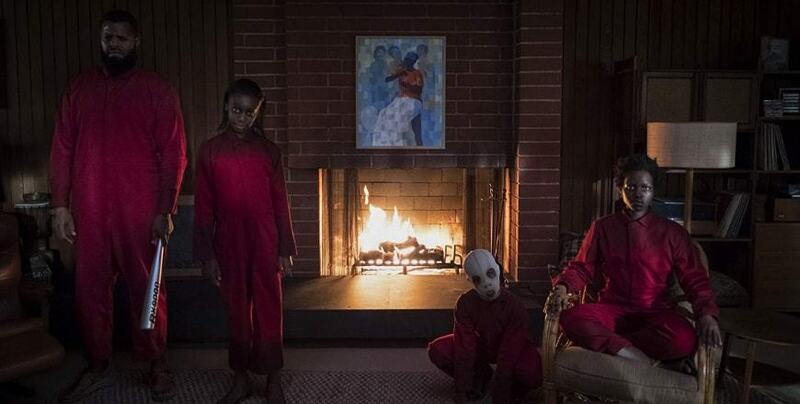 Jordan Peele has done it again with his new horror film, or should I say thriller, “US”. This movie takes place between two years the present and in 1986. The movie starts off with showing a vintage TV showing an ad for a movement called “Across the World.” This film uses metaphors and imagery throughout the course of the film. Joined by her significant other, son and daughter, Adelaide Wilson comes back to the beachfront home where she grew up as a child. Frequented by an awful encounter from an earlier time, Adelaide develops progressively worried that something terrible will occur. Her most noticeably bad apprehensions before long become a reality when four covered outsiders drop upon the house, driving the Wilsons into a battle for survival. At the point when the veils fall off, the family is astonished to discover that every assailant takes the presence of them. Director Peele has said he needed to feature how “we like to point the finger,” and underscore that “we are a country… that feelings of trepidation the other… and possibly we are the cause all our own problems.” It isn’t just Adelaide who gazes out into the dim, shoulders tense with expectation of the reprisal from the lady whose life she has stolen—it is us, the U.S., also. There are charming contentions to be had with respect to what Us is extremely “about”. Is it an exemplary return-of-the-curbed story in the way of Jekyll and Hyde (everybody has a shadow, a clouded side) ? You are the master of how you see it. In the film the encounter is asked “ Who are they and she reply’s “We are Americans,” she says, and after that delays for impact. All of a sudden, the film’s title bodes well. It’s about ‘us’ and ‘them’ yet in addition about the ‘US’, and how the Greatest Superpower in the World has hoodwinked itself into trusting that its issues are outside. Many viewers have said Jordan Peele has out did himself in his sophomore film, beyond his previous “Get Out”. This movie is one to see this spring. Make sure you head to theatres to see this phenomenal work of art. Kontrol Homme gives this film a 4.5/5 stars. 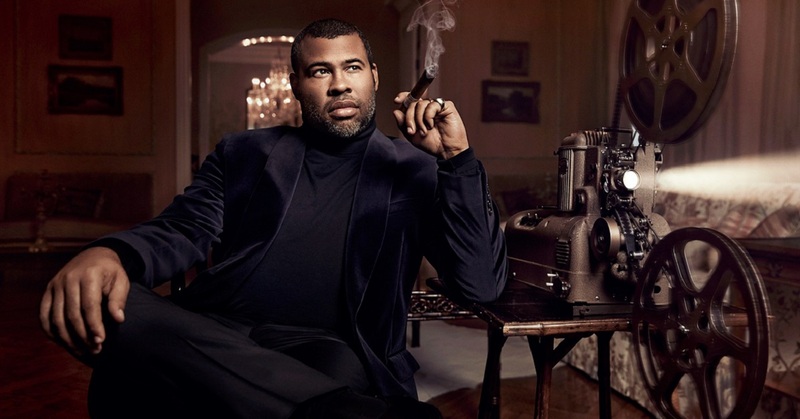 We will continue to watch what Peele continues to produce.